Tremendous value in 3BR/2BA Ranch on basement plan! 1 step from garage to kitchen! 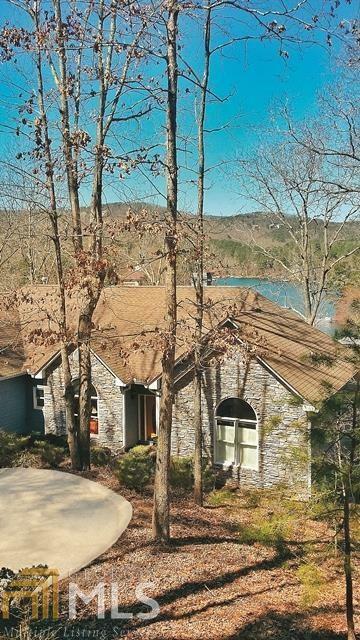 Mountain views from rear of home complete with dock with boat lift!! Basement has finnished Guest Suite with full bath, game room and large unfinished space for workshop, crafts theatre room etc. Gated, Golf, Pools, Tennis and year round boating on 540 Acre Lake Arrowhead from your backyard!